Discover how much your home is worth. 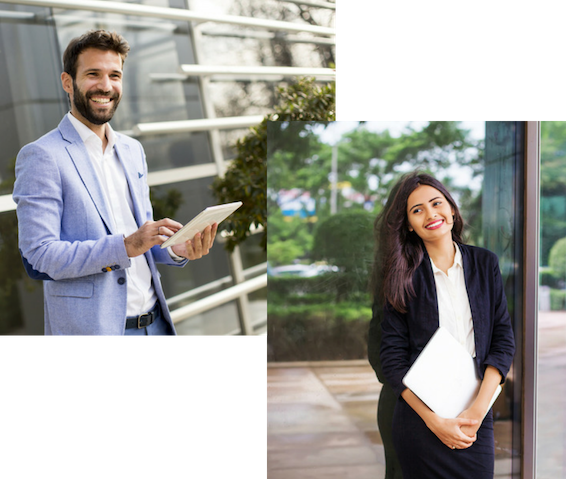 Explore opportunities with an agent who’s always on top of market trends in Ottawa, who’s a master interpreter of real estate data and can help you make the best deals. Search homes for sale or rent. 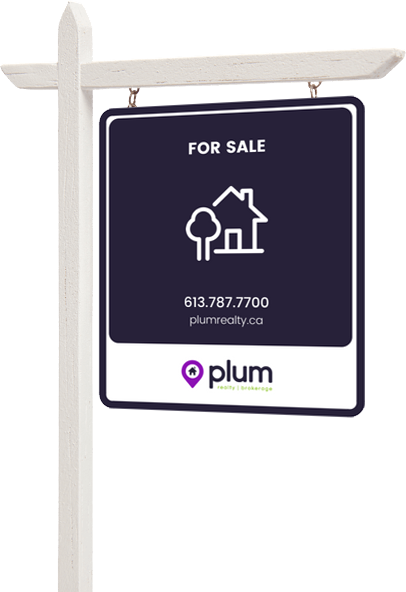 Find listings through our interactive map, from any brokerage in Ottawa. Save time and partner with an agent who’ll send new listings that fit your criteria straight to your inbox. Sell your home with a plan. 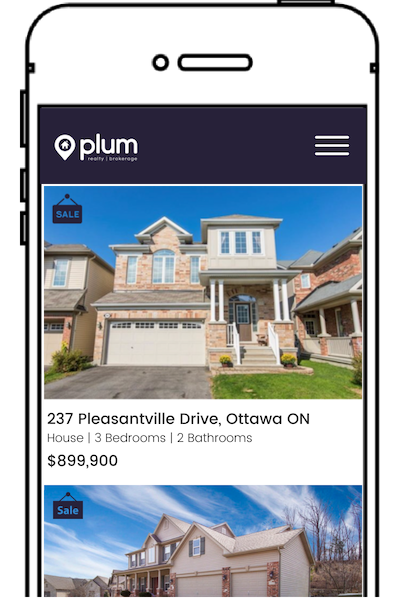 Plum agents offer a variety of features that make your property stand out, such as home staging, 3D tours, online marketing and listing price strategies. To help everyone find their space.